Get ready for another special Christmas music only edition of Build the Church featuring music from a favorite of ours, Sleeping at Last. All the music is from Sleeping at Last's Christmas album which you can get for free by following the links below. Enjoy this special Christmas edition of Build the Church. 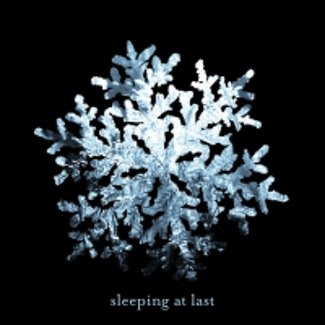 Click here for the free Sleeping at Last's Christmas Album. Go to Sleeping at Last's website by clicking here. Go here to find Sleeping at Last in myspace. 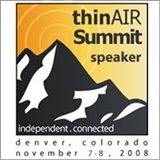 Download songs by Sleeping at Last on PureVolume. Buy Sleeping at Last's music on iTunes by going here. Become friends with Sleeping at Last on Facebook.